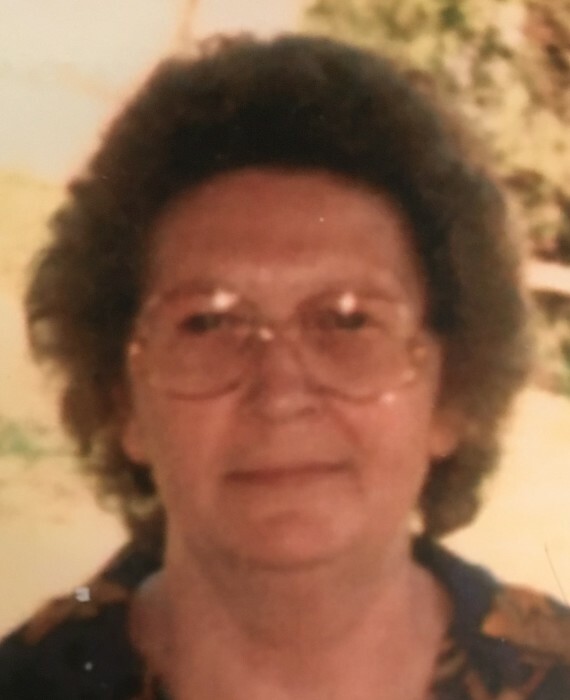 Bessie Lawson Martin, 78, of Kings Mountain, NC, passed away on January 26, 2019 at Testa Family Hospice House. Born in Gaston County, she was the daughter of the late Dillard D. Lawson and Ada Phillips Lawson. She was also preceded in death by her husband of 36 years, Clyde Ray "Pete" Martin. Bessie was a loving mother, grandmother, great-grandmother, sister and friend. In her early years she enjoyed gardening and canning. The family would like to extend special appreciation to Hospice of Cleveland County and the staff of Testa Family Hospice House for their loving care. 9 Grandchildren: Ryan Martin, Casey Martin, Hannah Martin, Brenna Martin, Joshua Martin, Timmons Martin, Grady J. Hall, Jessica Hall, and McKenzie Martin. 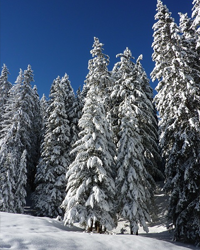 GRAVESDE SERVICE: Wednesday, January 30, 2019, 2:00 PM Mountain Rest Cemetery, Kings Mountain, NC with Rev. Michael Rote officiating.